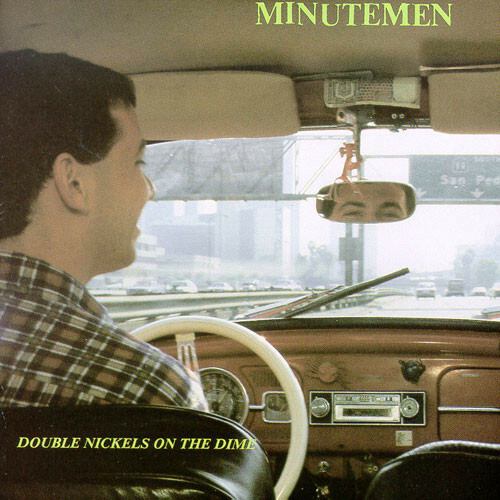 Absolutely classic double album from the San Pedro punk legends. 45 brief and brilliant tracks on black vinyl from the legendary SST Records. 21 - Take 5, D.